Just for something different, I quickly did up a giant remote control (a cardboard box, covered with brown paper and this Singing Time Remote Control stuck on it) to resemble a giant remote control. I exaggerated my movements in our Primary’s Singing Time by pressing a button and calling it out. Really overdo this – they love it. Calling it out also helps your pianist know what you’ve just ‘pressed’. 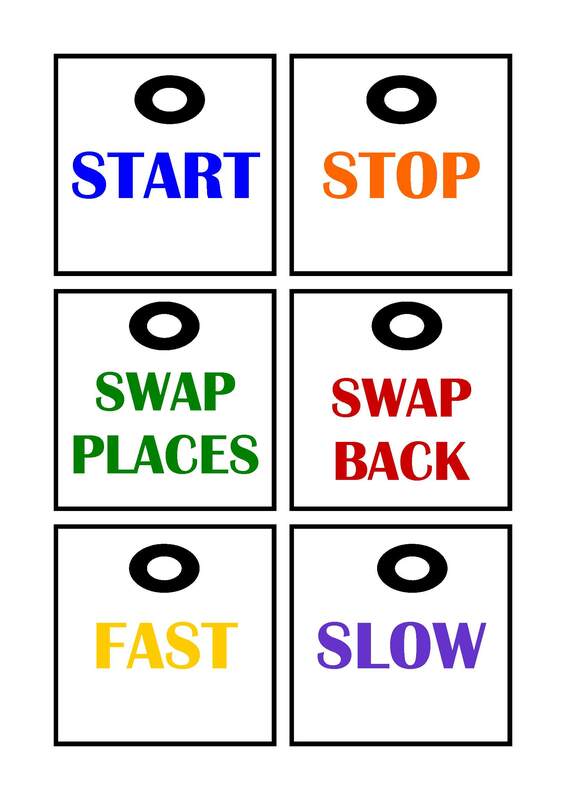 Swap back – the chance for my pianist to get his seat back, and for all teachers, leaders and children to return to their original seats. The kids loved it when I swapped with out pianist. 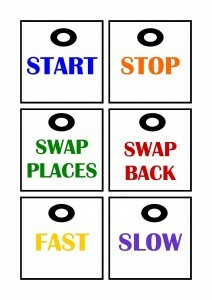 I play the piano as well, so he decided to be cheeky and keep pressing ‘fast’, then he made up ‘faster’. LOL !